Train trainers who, at the end of their course at CPADD, will be able to teach the basic demining and depollution techniques. 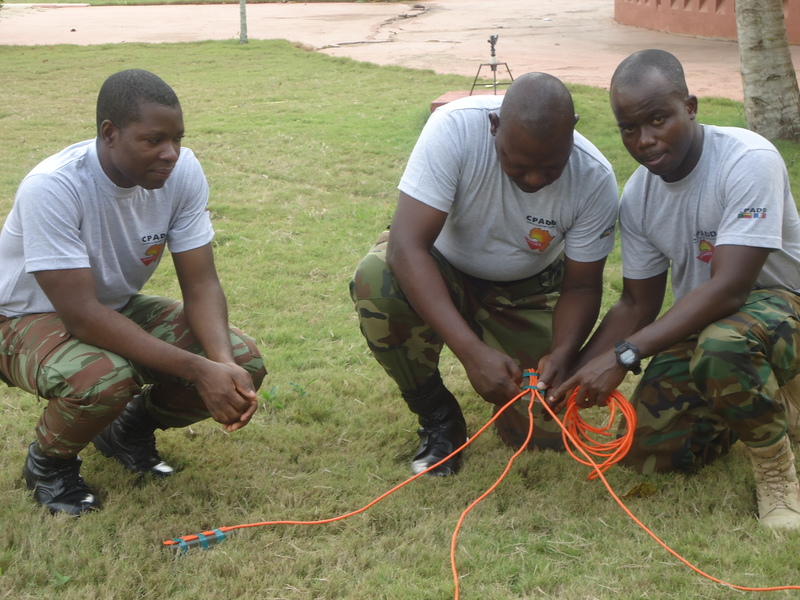 Train trainers who are principally members of the engineers, or who previously followed a formation in demining and pyrotechnical pollution. The education, which they will get during this course, will allow future trainers to acquire a great pedagogical fluency. 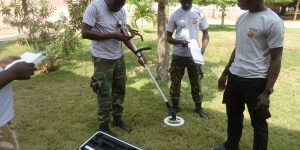 Knowledge and technical skills that are instructed are conform with international standards for humanitarian demining, set by the United Nations. This gives this course an international recognition. 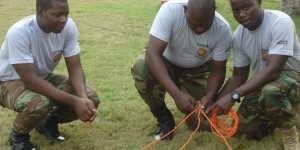 At the end of their course at CPADD, the trainers are required to prepare, organize, coordinate and conduct training sessions in basic demining and depollution techniques. In addition, the course also prepares the trainers to control the provided course. Being part of a national structure, a national or international organization or a national demining center or a humanitarian demining GO or a humanitarian demining NGO. Having experience in demining or depollution operations. Having a good knowledge in ammunition. Having a large potential and the needed intellectual capabilities to follow this course, and being pedagogical. Being physically and psychologically fit to voluntary work in a hazardous environment. Objective n°0: course environment (34 hours). 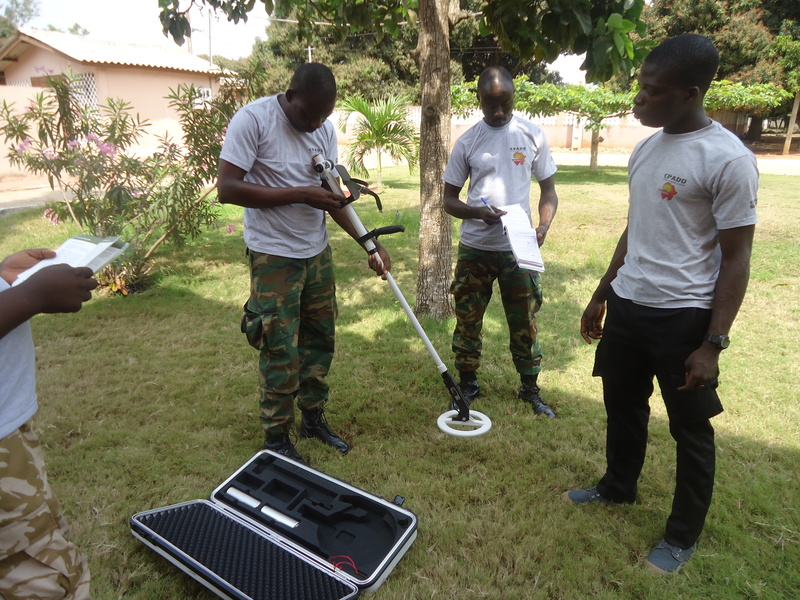 Objective n°1: the trainer knows the demining environment (8 hours). Objective n°2: the trainer studies the explosives and explosives tools (32 hours). Objective n°3: the trainer studies and intervenes on the munitions (34 hours). Objective n°4: first aid and communication (32 hours). Objective n°5: locating and safe access (58 hours). Objective n°6: post-task activities (2 hours). Objective n°7: mine risk education (9 hours). Objective n°8: quality management (6 hours). Final objective: end exercise (25 hours).